In an apparent policy shift, Apple recently notified store technicians that third-party iPhone screen repairs no longer void the handset's standard warranty as long as the unauthorized fix does not damage the casing or other related components. According an internal memo distributed to Apple store employees on Friday, and subsequently obtained by MacRumors, iPhones that have undergone third-party screen repairs or replacement are now eligible for partial coverage under Apple's warranty. AppleInsider sources confirmed the legitimacy of the report, but noted even slight damage caused by out-of-network screen repairs, up to and including housing damage, will void Apple's warranty and result in a full repair charge. Further, problems stemming from an unauthorized part could result in extra fees. 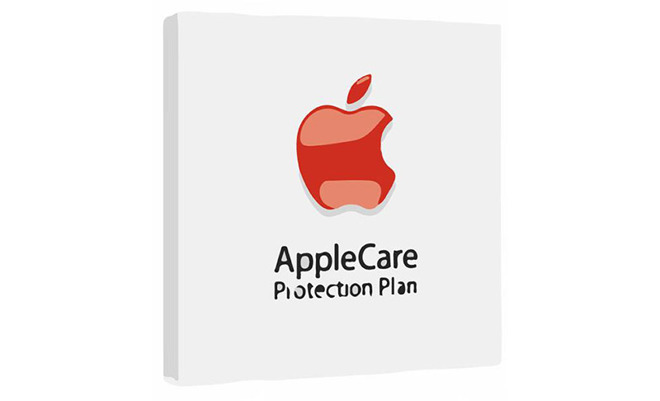 As can be expected, the device must be within the original warranty period, either the gratis one-year defect guarantee or extended AppleCare+ plan, and free of apparent tampering or other damage that might result from a third-party screen replacement. Evaluations are performed at the discretion of Apple store workers. Budget conscious iPhone owners have for years used outside service providers to replace or repair broken screens in a bid to save money. Previously, repairs by out of network firms immediately voided Apple's warranty. The display is usually a smartphone's single most expensive component, and the one most likely to break in the event of a drop or other accident. Apple sought to address the issue by instituting a new line item to its AppleCare+ service last year, offering users the option to replace broken screens for a $29 flat fee. Of course, the extended warranty coverage comes at a premium — currently $129 for iPhone 7.